Independence Farms is located in North Central Pasco County, Florida. Our little piece of paradise is far from the city lights, but close enough to all the attractions the great state of Florida has to offer. 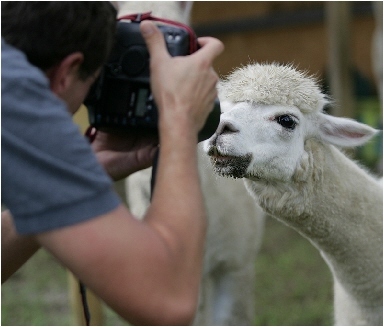 From Alpacas to Zebras, our farm is in the middle of it all. 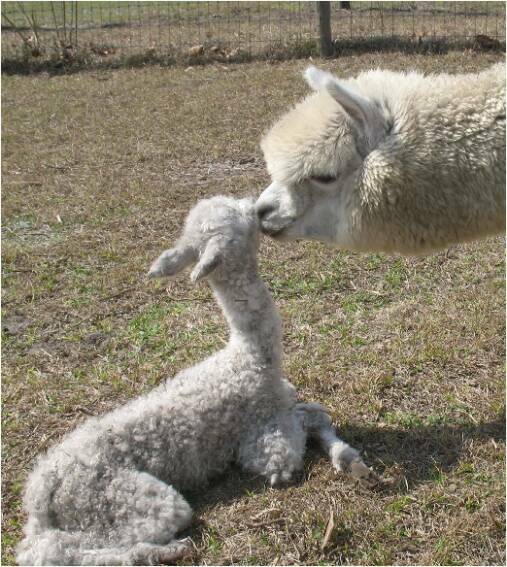 With a ton of research and tremendous help and advice from our friends in the alpaca business, we brought home our first 2 girls in that 2006 summer. 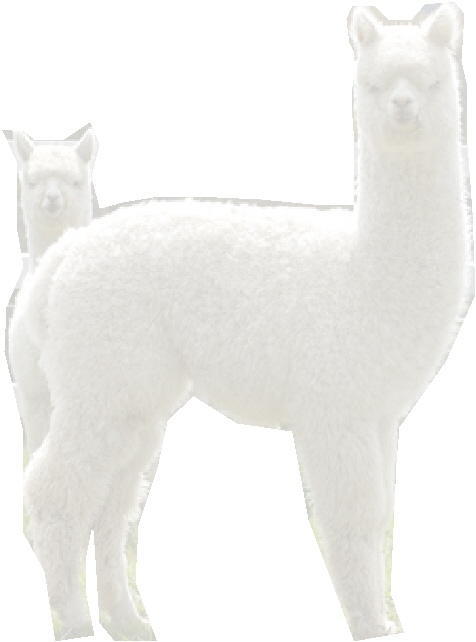 Debbie and I decided from the start that our niche in the business was to breed for white. 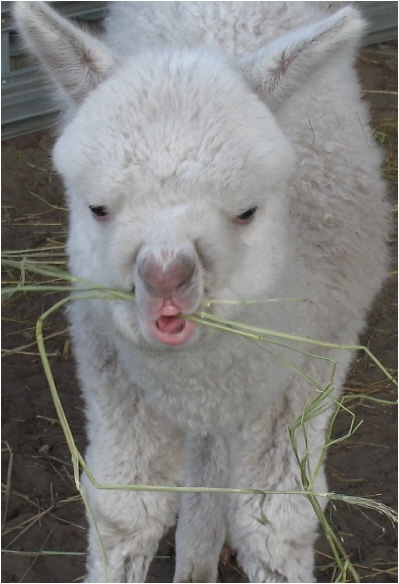 Now, with a splash of color mixed in, our passion for fiber has been priority one in our breeding program. Using that passion, we have acquired outstanding bloodlines, including Royal Fawn, Augusto, Elite Maximus, Steinbeck, Elever, Ion, Snowmass Millennium, Wellington, and many others to whet your appetite. Independence Farms has the animals, the knowledge, and the expertise to enhance your breeding program. If you are searching for breeding stock, wanting to purchase a quality female, or just want to talk to down to earth people about our Great American Herd, call us, email us, or schedule a farm visit. At Independence Farms, our barn doors are always open to make your happiness grow! !